Why do we only want SOME companies to be successful? Wolf Among Weeds is a stellar IPA, and is currently one of my favorite IPA’s out there. “We wanna make sure that we are creating the environment that makes it easier for these companies to not only start but also to be very successful,” said U.S. Senator Gary Peters. First off, did Senator Peters just say “wanna?” I expect people who think they can run this nation to speak using better grammar than that. I admit that perhaps UpNorthLive.com might be transcribing the Senator’s words, but since when is “wanna” a word used by journalists? In either case, it sort of (sorta?) set me off. The second issue I have is that the existence of the “Craft Beverage Modernization and Tax Reform Act of 2015” shows that lawmakers believe there is a problem with the system. If the CBMaTRA is going to help breweries start and be successful, it stands to reason that it’s currently difficult for businesses to start and be successful. If that is the case, why not just create the MaTRA, and give ALL businesses the benefit of starting and being successful? However, as the volume of beer in my glass dwindles, I realize that my railing against this issue isn’t going to do much to help Michiganders (Michiganians?) figure out that the problem with this bill is that it doesn’t go far enough. Why stop at one industry? “Right now the taxation system is so complex it’s based off carbonation level what type of fruit is in the product the alcohol level of the product and there’s a big flow chart on figuring out what tax you owe and no one really understands it,” said Scott Newman-Bale, President of Business Development with Short’s Brewing Company. Punctuation aside, that has got to be incredibly frustrating. However, I’d venture to say that Craft Beer isn’t the only industry burdened with such stupid tax laws. Why not spend the time and effort to just fix them all? But hey, I just drained the last of my 8% ABV IPA, and am considering reaching for another…what do *I* know? 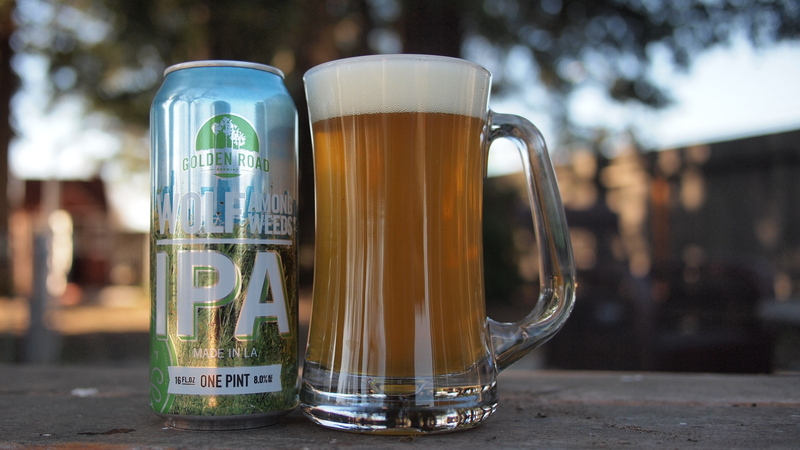 This entry was posted in Miscellaneous and tagged brewery, craft beer, golden road, ipa, legislation by Ale Evangelist Show. Bookmark the permalink.